Looking for the best body wash for your sensitive skin? It can be a real challenge to find something that works for everyone, especially when different chemicals and additives react with people differently. Certain harsh ingredients tend to make people with sensitive skin break out with itching, burning, peeling, or all of the above. These ingredients can also lead to acne and all sorts of skin blemishes. But with so many different solutions all over to internet and in stores, how do you know which one will work for you? The best way to find your perfect match is to look around for reviews of products that people with your same skin problems recommend. Instead of searching through different websites and running to your local store, you can find your own personal best body wash for sensitive skin right here. No more itchiness, acne, breaking out… Those days are in the past! What causes itchiness, dryness, and burning sensations in body washes? Are fragrances and dyes bad for your skin? What are the best natural ingredients for body washes intended for sensitive skin? Should you use body wash on a daily basis? Can you use body wash as a shampoo? 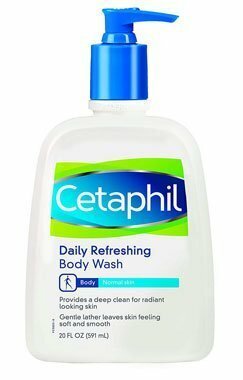 Cetaphil is an incredibly well-known brand when it comes to skin care products. 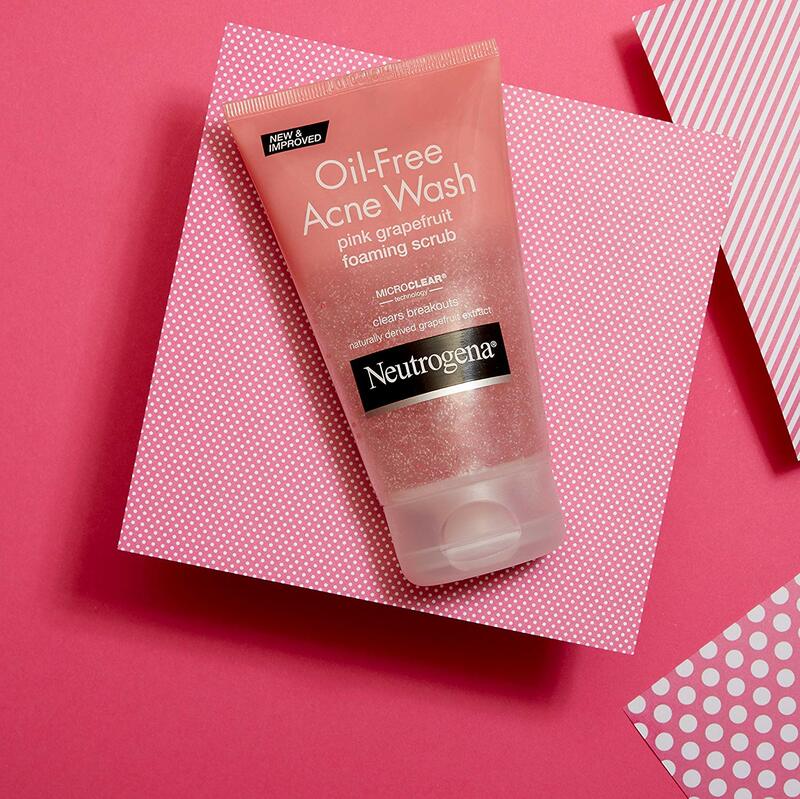 Whether you’re trying to find the best face wash for sensitive skin, soap bars, or body washes, they’ll never let you down. One of the biggest selling points for Cetaphil’s Ultra Gentle body wash is that it’s fragrance-free. Many people who have skin sensitivities find that their issues are stimulated by artificial fragrances. While natural smells are fine, artificial ones are usually made in a lab. Another great feature of this body wash is that it’s loaded with natural skin softeners like Vitamin B5, Aloe Vera, and more. It’s almost like using a lotion without having to apply an extra product. 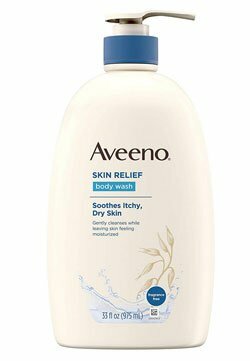 Aveeno is another great brand in the skin-care industry. With loads of soap bars, hair washes, and lotions on the shelf, they definitely know how to create products that keep us feeling clean. Much like the previous product, this one is fragrance-free. The oat in this body wash is uniquely integrated to soothe the skin from itching, drying, and many other unpleasant issues. It’s also perfectly formulated to remove impurities without taking away the skin’s natural moisture. In turn, your skin is left feeling hydrated and clean. This body wash also doubles as a lotion to keep you from having to apply any after each shower or bath. It lathers on and washes off without leaving any chemical residue, which is just about as natural as it gets! Wild soapberries are becoming more and more popular in natural soaps and body washes recently. 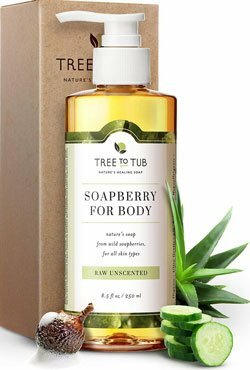 If you’re looking for the best body wash for sensitive skin, many would say your search should stop with the Tree to Tub soapberry body wash.
It’s no secret that introducing acid, natural ingredients such as lemon, apple cider vinegar, and certain other citrus fruits can help rid your skin of bacteria. They simply can’t survive the low pH, which is why the 5.5 pH value of this body wash is so effective. It’s harmless to the skin, while eliminating foul smelling odors and bacteria. Another fantastic, all-natural body wash comes from The Crown Choice. Loaded with well-known moisturizing ingredients such as lavender, spearmint, and Aloe Vera, you can bet that this body wash is quite effective. It also has a low pH to naturally reduce bacterial growth on your skin. Certain creams have the potential to cause itching and dryness from the texture alone. The good news is that this product comes in a liquid form, which means you don’t have to worry about any possible side effects. It’s also easy to apply and wash off in seconds! The Puracy Natural Body Wash is another liquid-based product that uses coconut as its central ingredient. Much like the aforementioned washes, the natural properties cleanse the skin while preventing it from stripping oils. After prolonged exposure to moisture-stripping soaps, your body natural produces more and more to keep up. Luckily, you don’t have to worry about being over-oily with the Puracy body wash. They use citrus and sea salt as a unique combination that moisturizes, exfoliates, and kills off bacteria without touching any chemicals. Sea salt has been used for ages to remove impurities, dirt, and excess moisture. 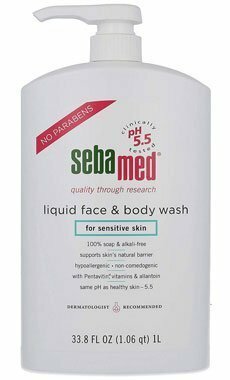 If you’re still trying to find the best body or face wash for your sensitive skin, the Sebamed Liquid Face and Body Wash is a great self-proclaimed dermatologist recommended option. It’s a hybrid liquid-cream texture that washes well without having to use loads of water. It’s also mildly hydrating, which means you don’t have to worry about it adjust your skin’s natural oil production. The main point behind this body wash is that it focuses on mimicking our skin’s natural pH value to keep everything aligned. Our body wants to remove bacteria, but it needs a little boost every now and then. This product helps keep the pH where it needs to be in order to function properly. It’s perfect for reducing and eliminating dryness or itchiness. 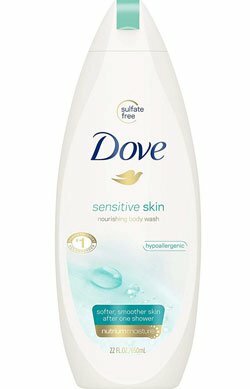 For more serious cases, Dove offers a hypoallergenic body wash solution. 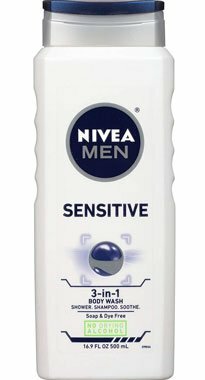 This product is great for consumers who find themselves dealing with skin sensitivity issues with body washes that usually don’t cause issues. Everyone’s skin works differently, and for the extra sensitive, this one is worth looking into. One of the biggest issues facing the skin care industry is the fact that many cleansers often strip body moisture. Since bacteria often clings to water and oils found on our skin, the products aim to remove it all. Fortunately, Dove created this body wash to hydrate the skin while also stripping dirt and leaving you feeling fresh and rejuvenated. 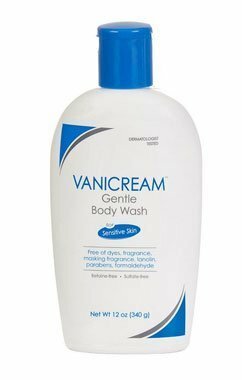 The Vanicream Gentle Body Wash is worth looking into for those who don’t want any of the excess additives that far too many body washes contain. Specifically designed for sensitive skin, this company steered clear of all possible breakout triggers. It’s also moisturizing and cleansing by removing the excessive oils and layers of dirt that naturally build up over time. In an attempt to be the best body wash for sensitive skin, this product is free of soaps, fragrance, dyes, parabens, lanolin, formaldehyde, and more! While not all of them cause issues with every individual, it’s best to stay on the safe side. While some people prefer to not use daily body washes, this is a great alternative for those who do. Many daily body washes strip oil over time, which is highly damaging to the skin over time. Getting rid of natural oils not only dries out the skin, but it can also lead to wrinkles much earlier than normal. High-lather formulas usually can irritate the skin too, especially if it blocks the pores from getting oxygen. Luckily, this is a low-lather body wash, which means you don’t have to worry about clogging your pours. It’s also fragrance-free, while naturally having a pleasant smell. This 3-in-1 body wash works well for people with sensitive skin by avoiding chemical additives and including bamboo extract. It works for showering as a normal body wash, a shampoo, and a soothing lather. 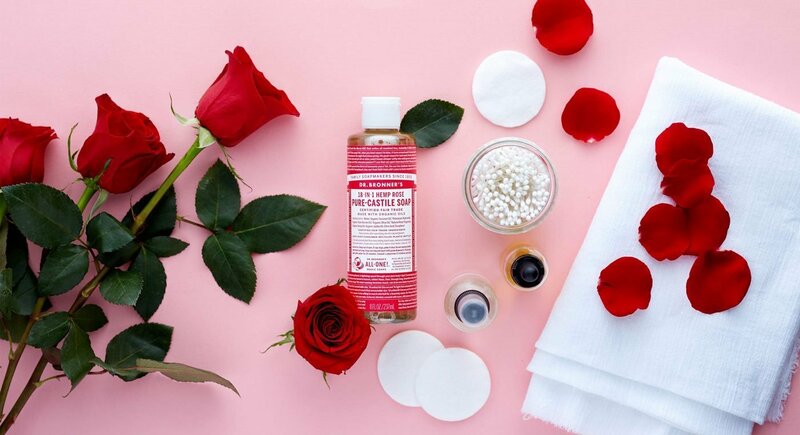 Your skin will be kept moisturized, without leaving dirty oils behind. Unlike most body washes on the market, this one doesn’t use alcohol. Alcohol is a tricky chemical to add, because it’s both good and bad. It’s good because it removes dirty oils and unclogs pores, but you’ll also find that it dries out your skin. Dry skin leads to itchiness, burning sensations, and wrinkling at a younger age. Most of the unpleasant sensations that come from body washes are caused by artificial chemicals. These chemicals are intended to make the product smell better, feel better, and/or look more appealing. Dyes and fragrances are some of the most common chemicals added to body washes. While most natural fragrances and dyes are completely fine to put on your skin, many mass-produced body washes don’t use natural ingredients. Since artificial chemicals generally do a better job at drastically changing scent and color, companies tend to lean towards them. Not only that, but they’re almost much cheaper to acquire and produce. You want your body wash to be moistening, hydrating, and cleansing before anything else. Scents and appearance are obviously semi-important, but they’re not essential to happy, healthy skin. Ingredients such as cucumber, coconut oil, Aloe Vera, and bamboo extract are all amazing for leaving your skin in the exact state that it should be in. None of them strip natural oils, and they’re all great for removing bacteria and dirt. There’s a great debate on whether or not we should use shampoos and body washes daily. Since our skin produces natural oils that are essential to its well-being and elasticity, we don’t want to wash them off too often. On the other hand, there are obvious repercussions to not cleaning yourself. Nobody wants to walk around smelling like dirt, grime, and so on. The best way to get rid of this issue entirely is to use body washes that don’t remove our skin’s natural oil. All of the body washes on this list are intended to leave healthy oils behind, while removing dirt. This results in your skin being pure and free of uncleanliness. Our hair has very different requirements than our skin. However, there’s a little bit of bending to this rule, since they both share similar health factors. For example, hair and skin both need to keep their natural oils, remove filth, and retain hydration. In a pinch, it’s not a terrible idea to use a body wash for shampoo. Try not to get in a habit of it though! If you’re looking for an all-in-one product to use on both your hair and your body, try the NIVEA Men Sensitive 3-in-1 Body Wash. 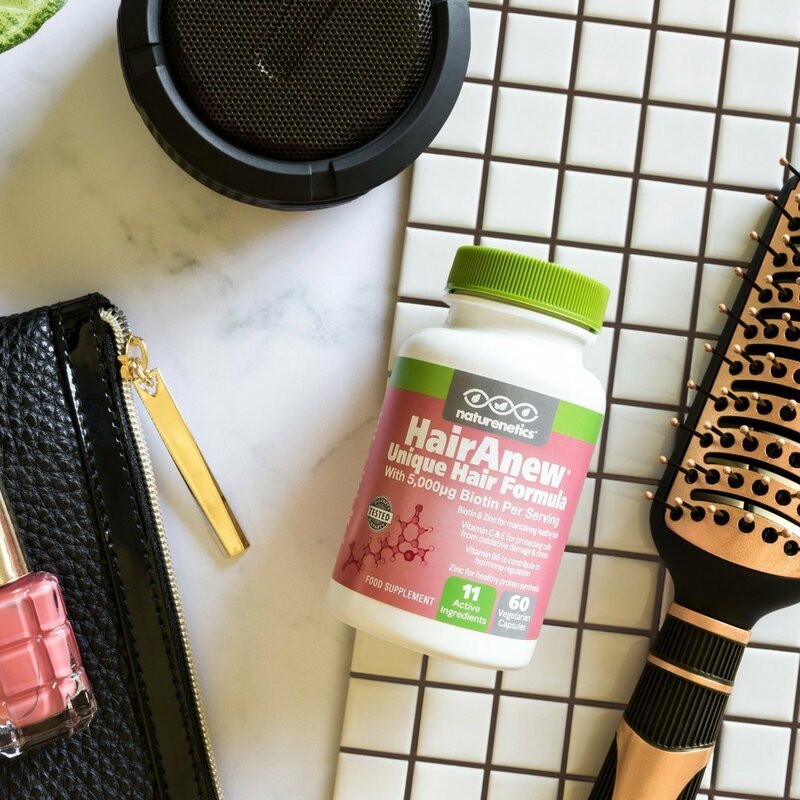 It targets hair and skin to help you gain all the benefits that your hair and skin need to stay healthy and strong.